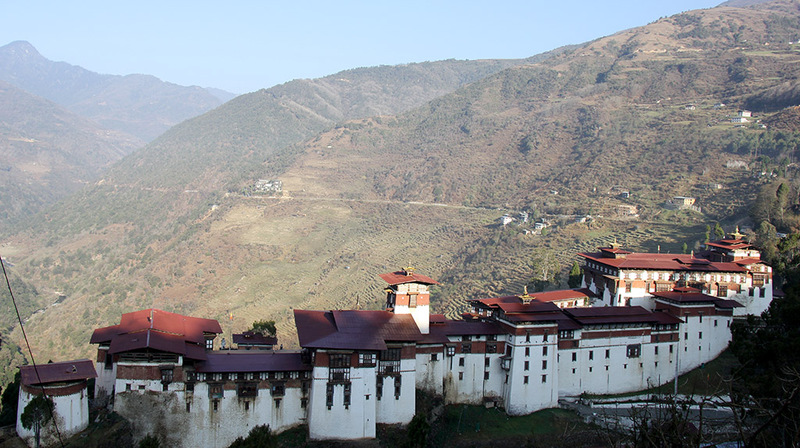 A trip into the religious heartland of Bhutan will help you discover the secrets that keep the Buddhist religion alive and vibrant in Bhutan. Explore and uncover the legends of the great Tantric master Guru Rinpoche as you travel to the beautiful valley of Bumthang. Listen to the legends associated with one of Bhutan’s most eccentric saints, Lam Drukpa Kuenley, who is also known as “the Divine Mad Man”. This tour package also involves a detour through the habitat of the rare and endangered Black Necked Cranes in the Phobjikha valley. We end the trip at the scenic Paro valley often referred to as the “Rice Bowl of Bhutan”.